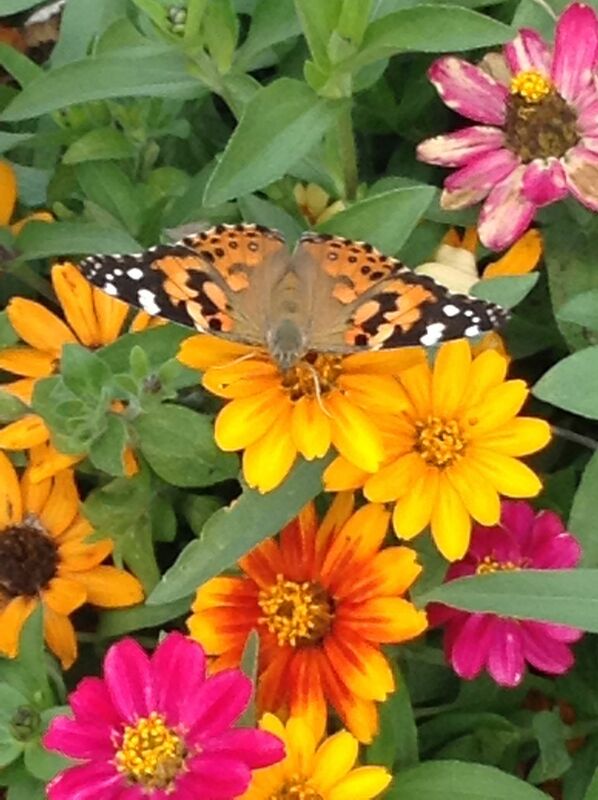 Beautiful butterfly amongst the flowers. In all my images I have caught I have done them for 2 of my brothers that have passed away of some awful diseases. So no matter how dark life becomes you can always find a little beauty. Date Uploaded: Sept. 8, 2017, 1:11 p.m.